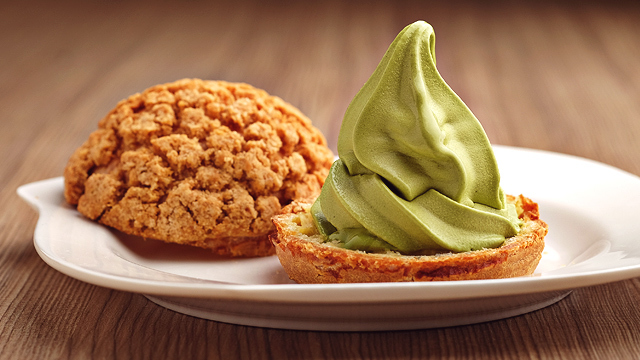 Find your perfect matcha at these places. (SPOT.ph) Matcha has evolved from being a trend to a flavor that's ubiquitous in Manila—it's just difficult to resist green tea's distinctive sweet-earthy notes that lend an addictive depth to drinks and desserts. 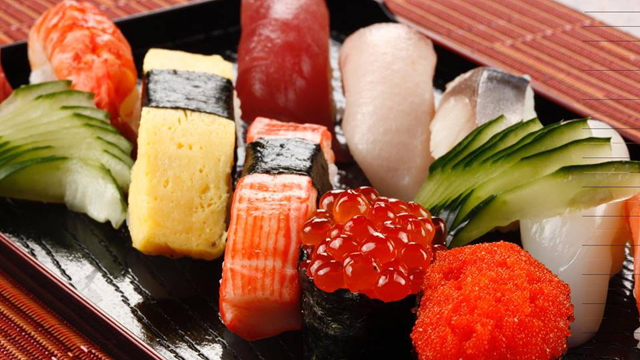 Are you one of those who can't seem to get enough of the Japanese flavor? 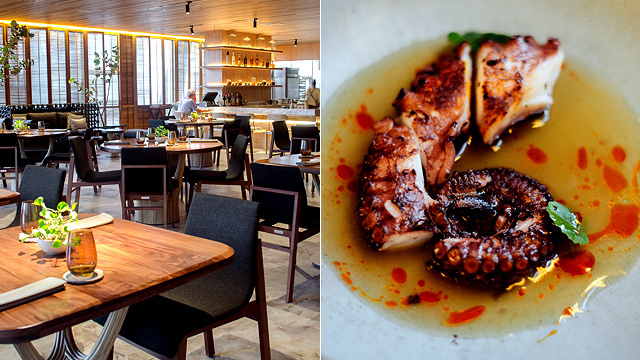 We round up 10 restaurants in Manila that can satisfy that hankering.